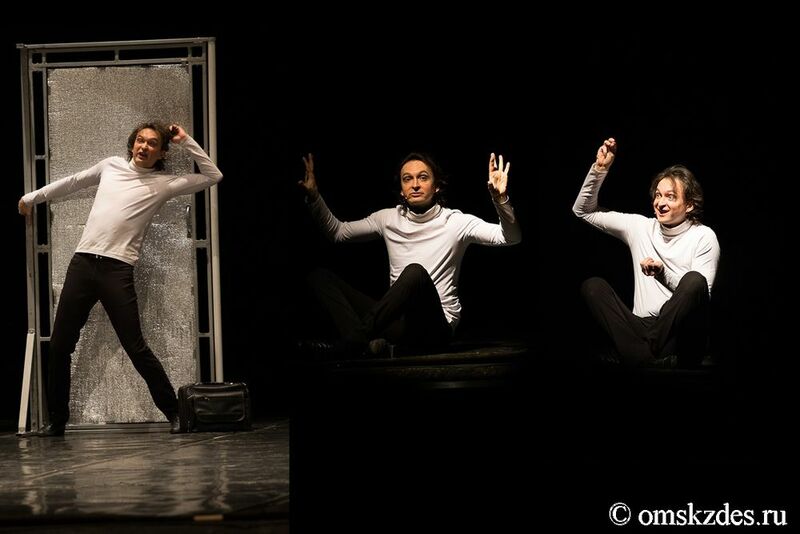 The Theater of Sergei Yankovsky presents a play A Jump into Freedom with the participation of the leading ballet dancers. 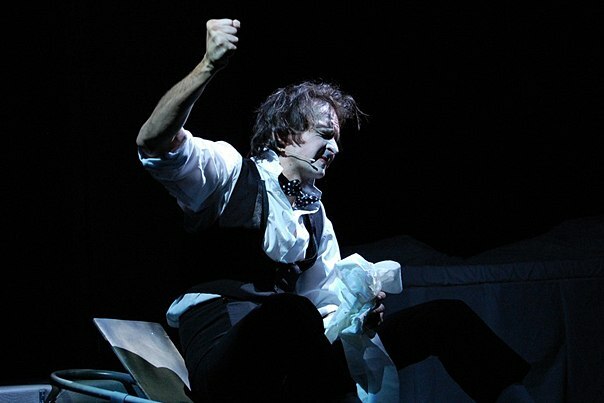 A Jump into Freedom is a unique combination of theater and ballet performance. 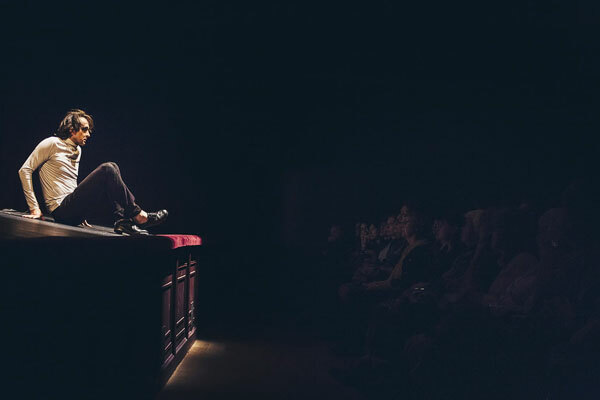 The spectators will be able to learn about quite different sides of Nureyev’s personality: a lonely boy from an evacuated family, an ambitious student of a choreographic school and a self-confident accomplished dancer. A combination of drama and classic dance presented by the celebrated ballet dancers creates an inimitable atmosphere of the dancers’ life behind the scenes, choreographic schools, rehearsal halls and the best international ballet venues. 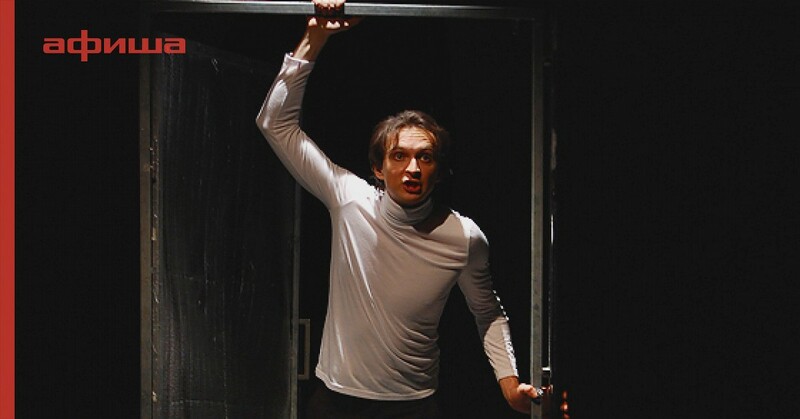 The play was first presented to the public in February 2007 and later was shown in many cities and towns in Russia and abroad. 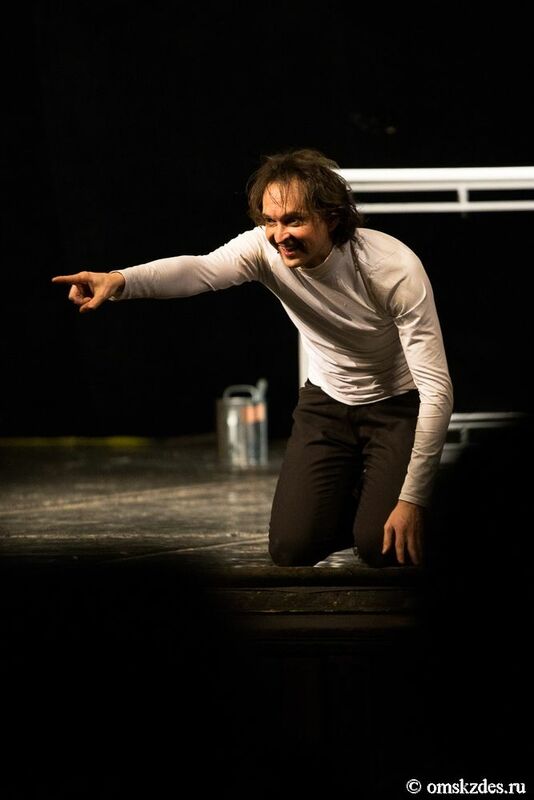 The part of Rudolf Nureyev was acted by Sergei Yankovsky, a talented and charming actor. 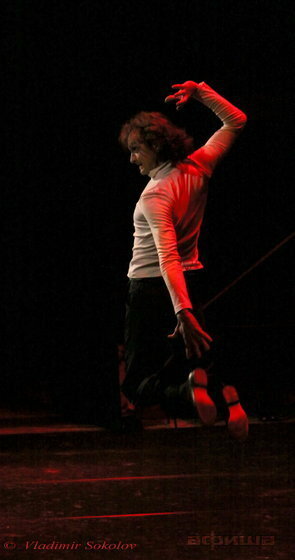 In order to recreate the air of the age and the atmosphere of the ballet dancers’ everyday life and to render the character of young and energetic Nureyev in a true to the fact fashion Sergei Yankovsky studied classic dance at a ballet studio picking up the habits and manners of real ballet dancers. The famous dancer Ilze Liepa has noted: “Sergei Yankovsky is a brilliant impersonator; he gets into the role to such an extent that I can only wonder if he is a dramatic actor or a ballet dancer.” Yankovsky’s ballet studies culminated in the scene of a classic dance lesson, which was staged so skillfully that even the connoisseurs of ballet art believed that it was performed by a professional ballet dancer. 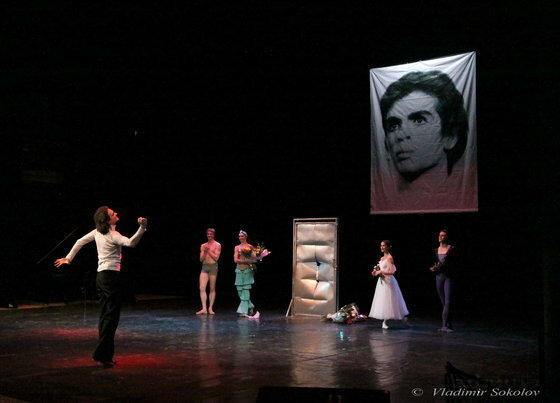 In recognition of his work Sergei Yankovsky was awarded a special prize “For splendid rendering of the role of Rudolf Nureyev” at the Amur Autumn Festival, one of the major art events in Russia. 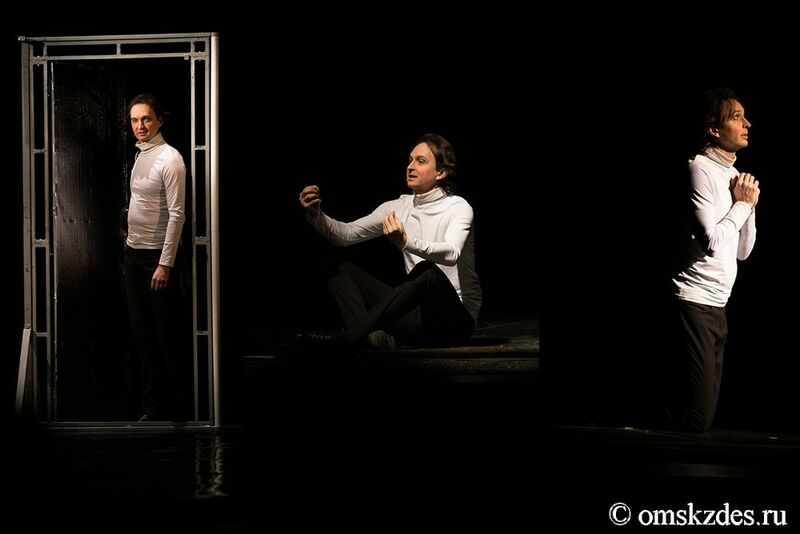 The performance is held with the participation of the People’s Artiste of Russia Ilze Liepa and the leading dancers of the Mariinsky and Mikhailovsky Theaters. 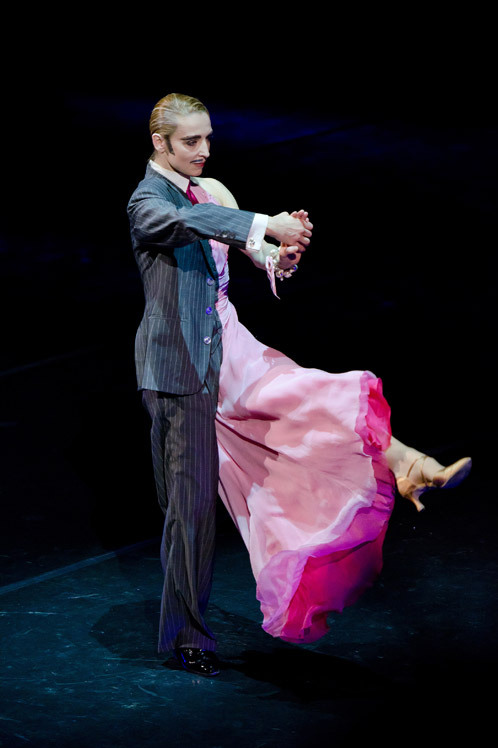 The leading dancers of the Mariinsky and Mikhailovsky Theaters.